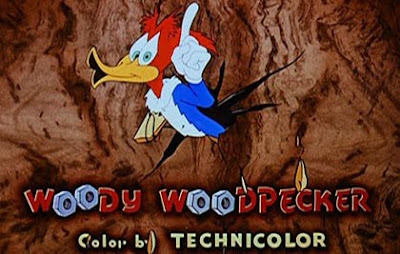 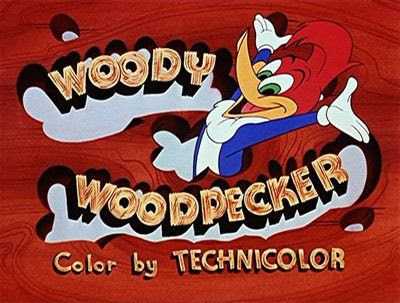 'Woody Woodpecker' was created in 1940 by storyboard artist Ben "Bugs" Hardaway, who laid the groundwork for 'Bugs Bunny' and 'Daffy Duck' @ Warner Bros. in the late 1930's. 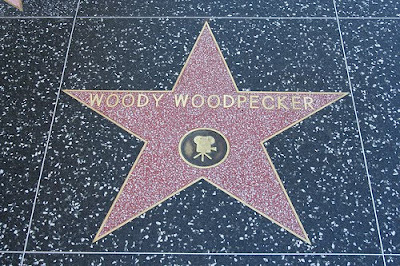 ...alongside 'Andy Panda', distributed by Universal Pictures. 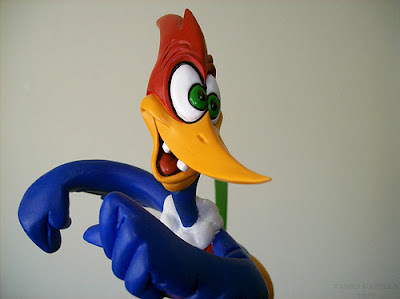 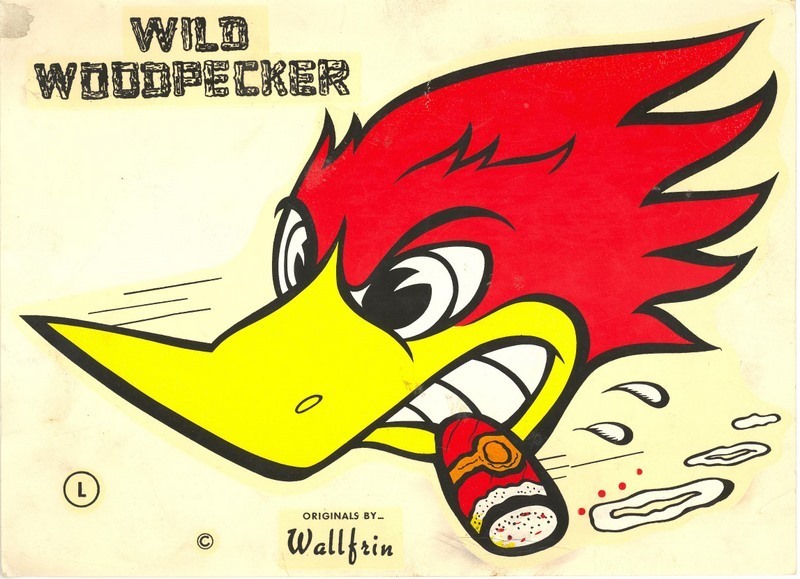 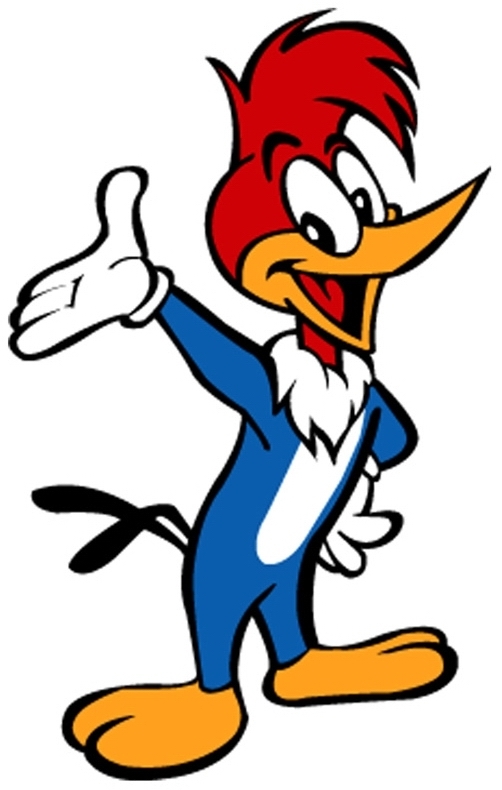 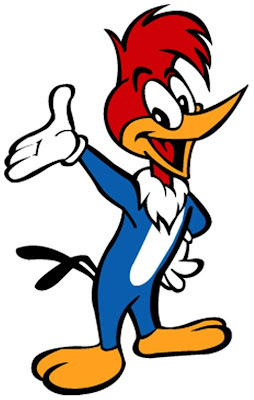 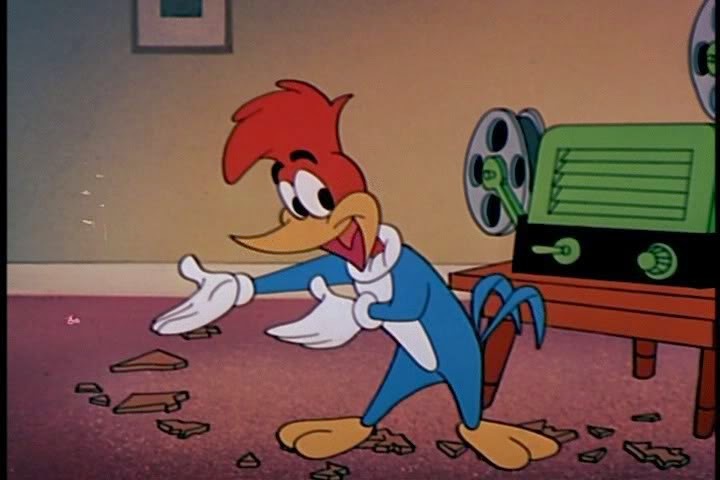 Woody Woodpecker cartoons were first broadcast on TV in the 1957 cartoon series, "The Woody Woodpecker Show". 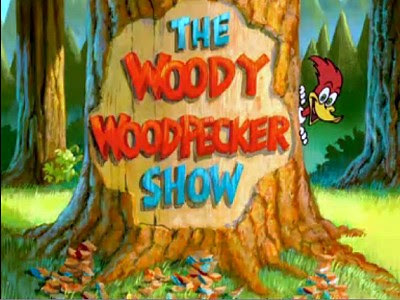 The show also aired the Lantz cartoons (including director Tex Avery's manic "Chilly Willy" shorts).